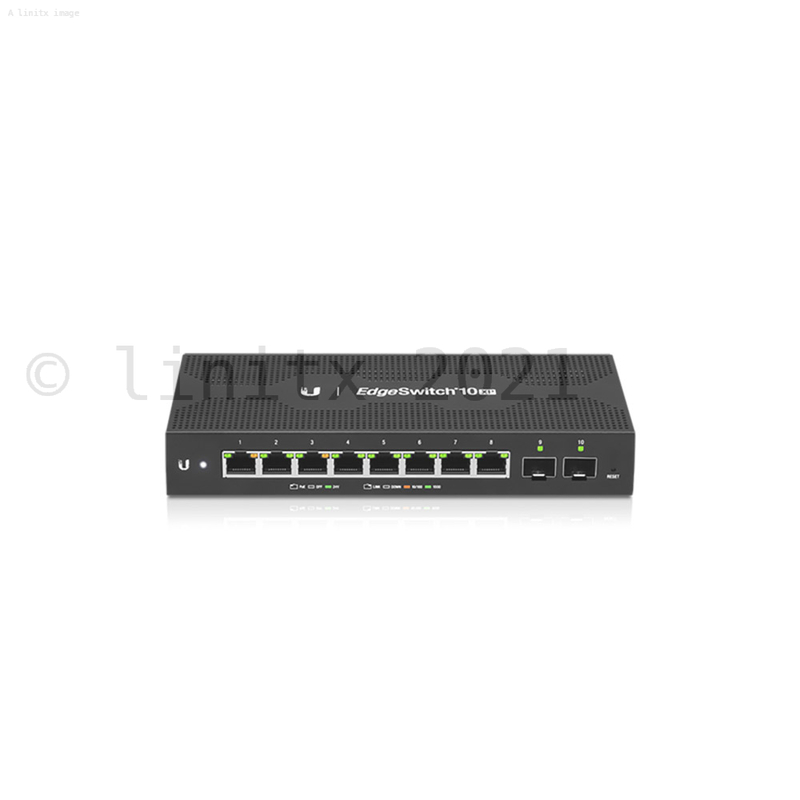 The EdgeSwitch 10XP offers top price/performance value, with the forwarding capacity to simultaneously process traffic on all ports at line rate without any packet loss, as well as an extensive suite of advanced Layer 2 switching features and protocols. 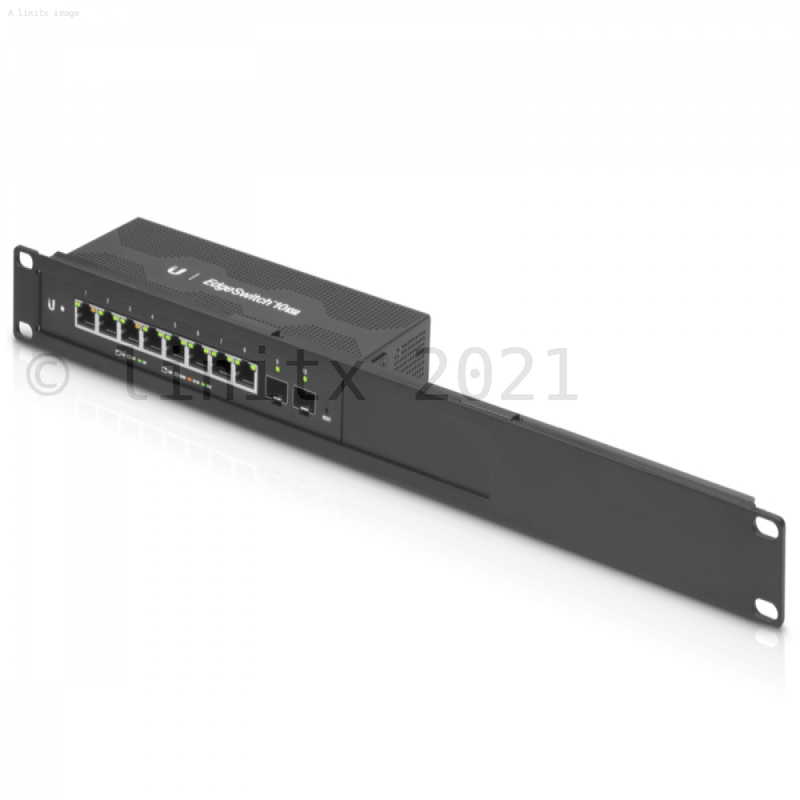 For its total, non-blocking throughput, the EdgeSwitch 10XP supports up to 10 Gbps. 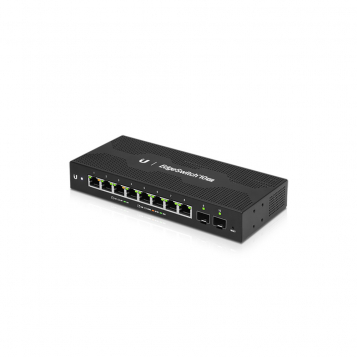 Ideal for WISP Applications- Eight Gigabit RJ45 ports offer copper connectivity with 24V PoE output, while two SFP ports offer fiber connectivity. 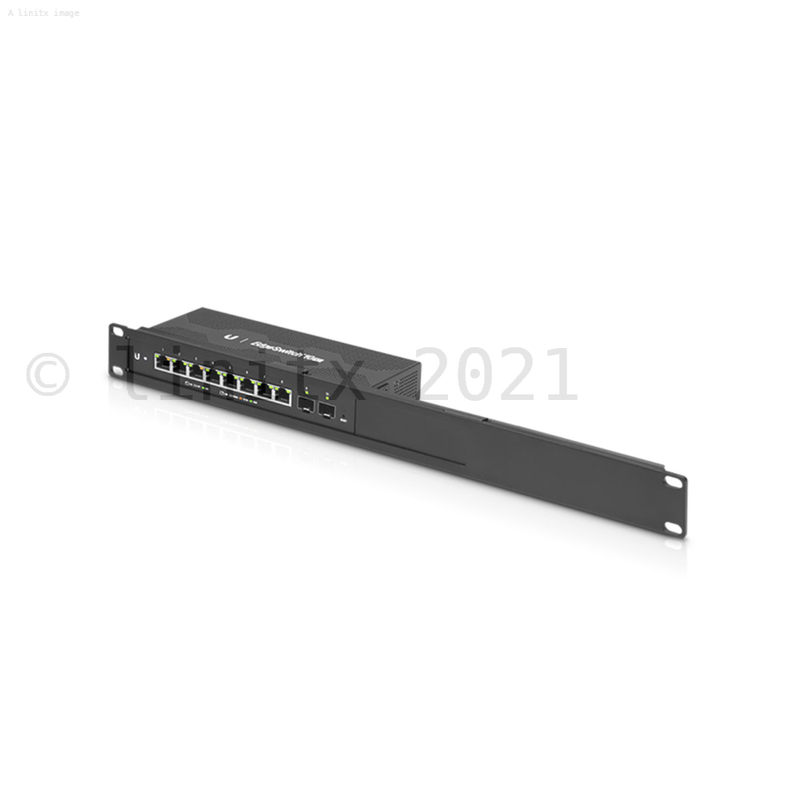 Optimised Power Consumption- The EdgeSwitch 10XP consumes 50% less power than the previous-generation EdgeSwitch XP, allowing for passive cooling. 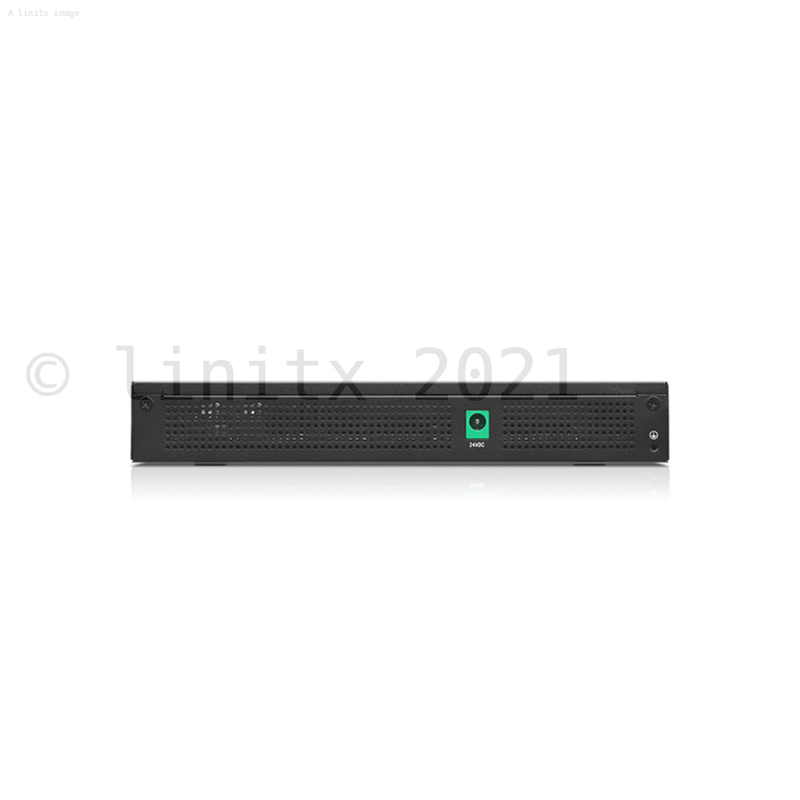 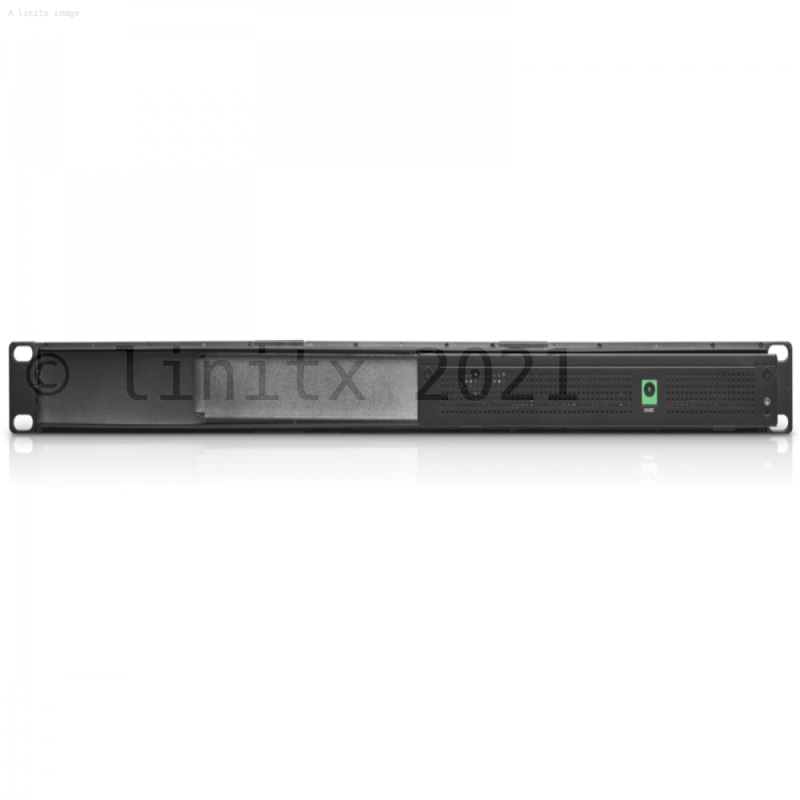 Layer 2 Switching Capacity- The EdgeSwitch 10XP supports an extensive suite of advanced Layer 2 switching features and protocols. 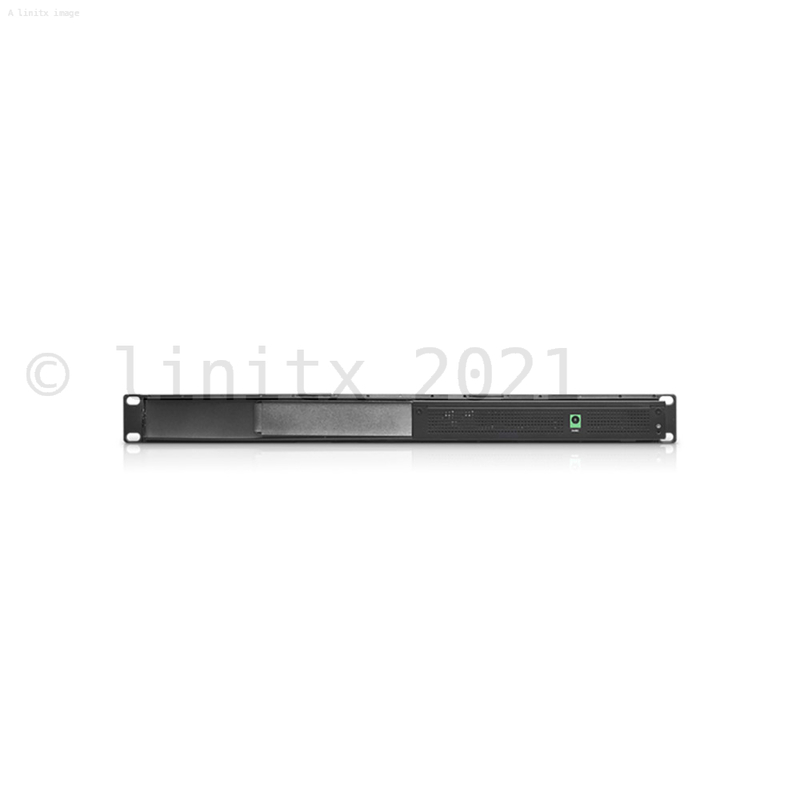 Versatile Mounting Options- The EdgeSwitch 10XP can be mounted on a wall or in a rack (rackmount accessory, model ER-RMKIT, sold separately).